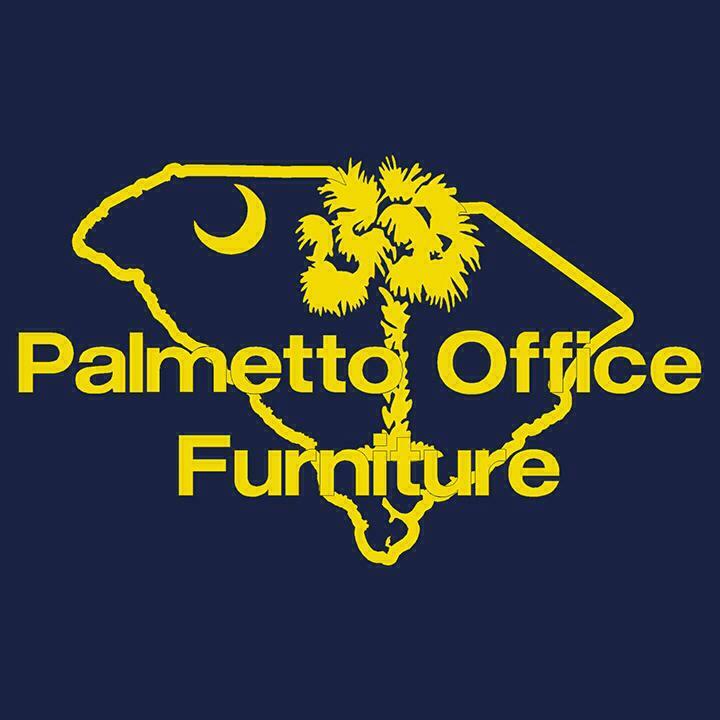 Cherryman Office Furniture – The Amber Series by Cherryman is perfect for the budget-conscious office looking to maximize improvement without sacrificing on style! All Amber casegoods are made from premium grade, durable melamine laminate and feature 1″ thick tops and profiled edges. Offering four rich finishes to choose from, the Amber series is sure to please without breaking the bank. The Amber series by Cherryman Furniture is used in offices throughout the country. For years, Cherryman has been viewed as a company who cares about making quality furniture. 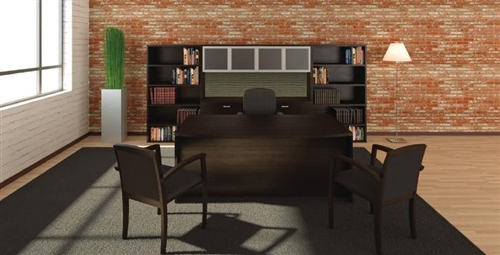 Both handsome and practical, this collection of office furniture has something for everyone! Different sizes and styles of furniture are available. The Amber Series contains a wide variety of business furniture. Organize your books with one of our handsome bookshelves. Keep notes and messages handy with our tackboards. Our collection of office desks are available in a number of finishes so you can find the perfect match for your office.